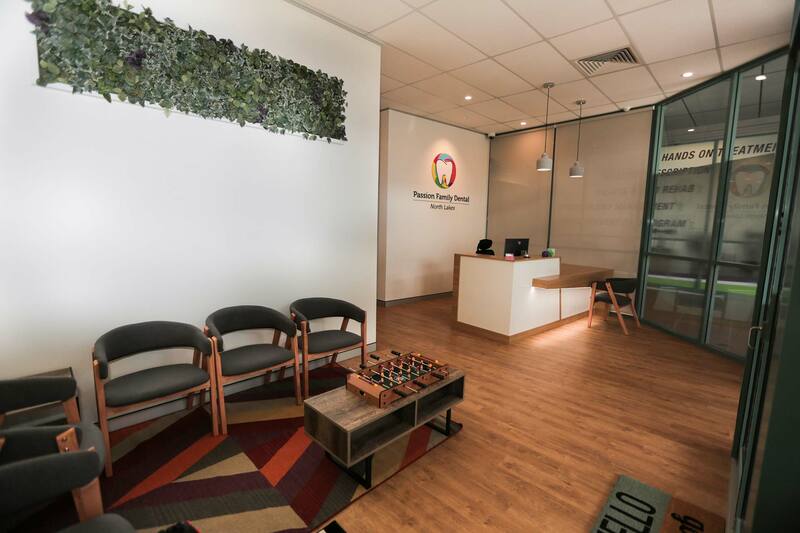 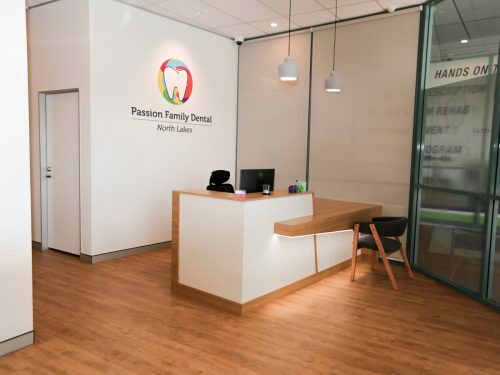 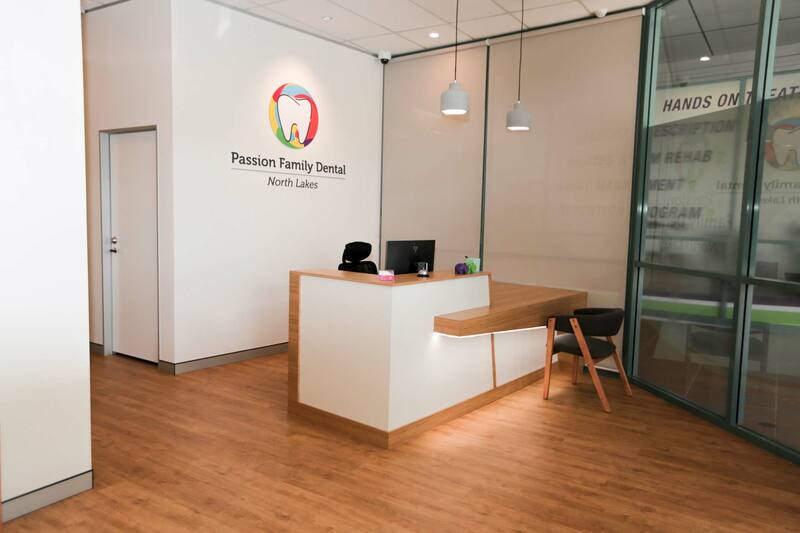 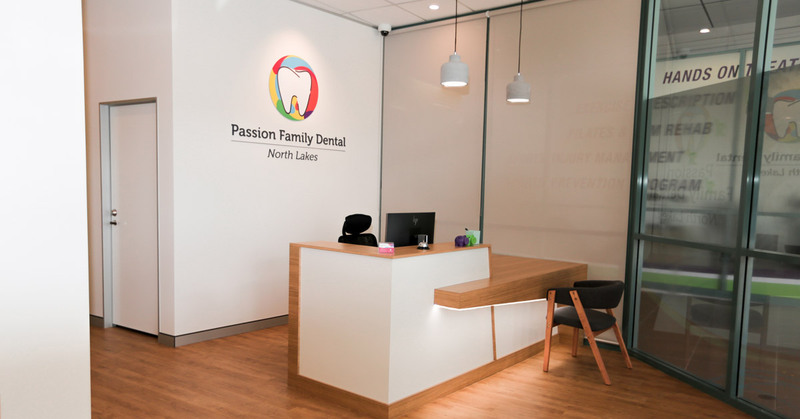 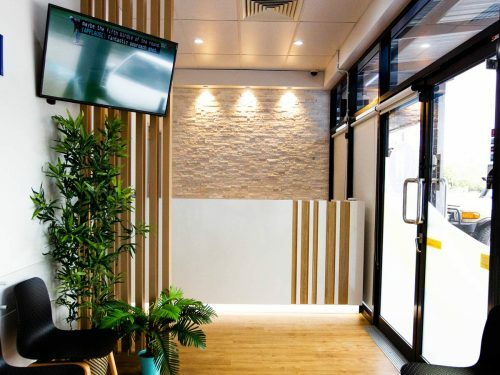 Passion Family Dental is the vision of Dr Sam Ooi to create a modern dental facility and environment, to provide high-quality dental care. 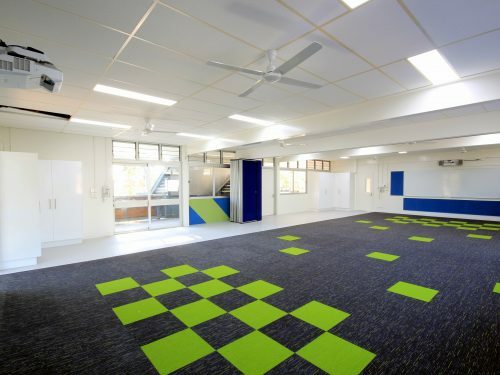 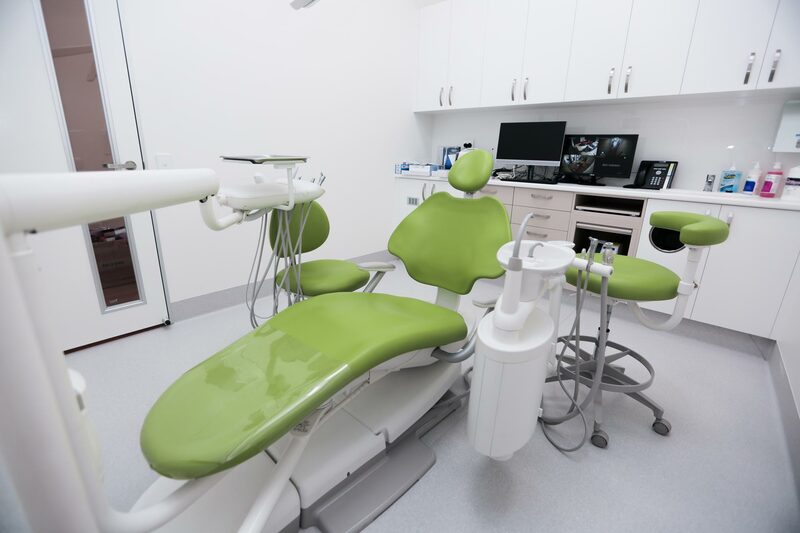 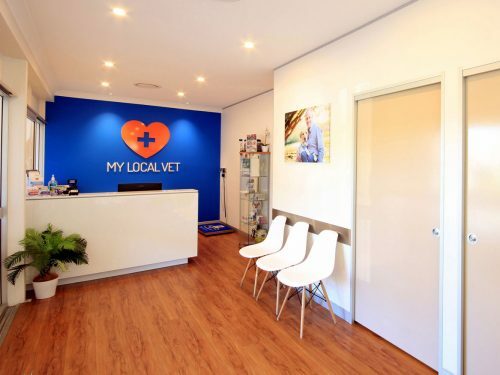 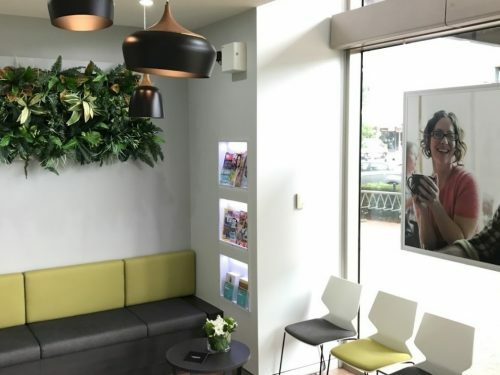 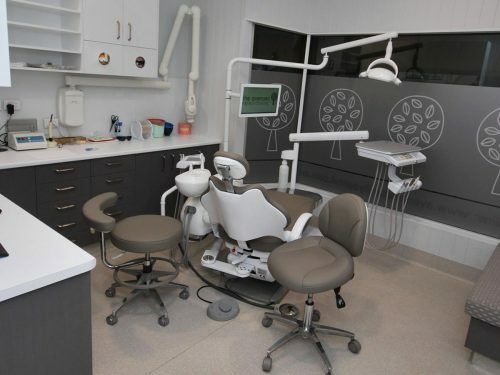 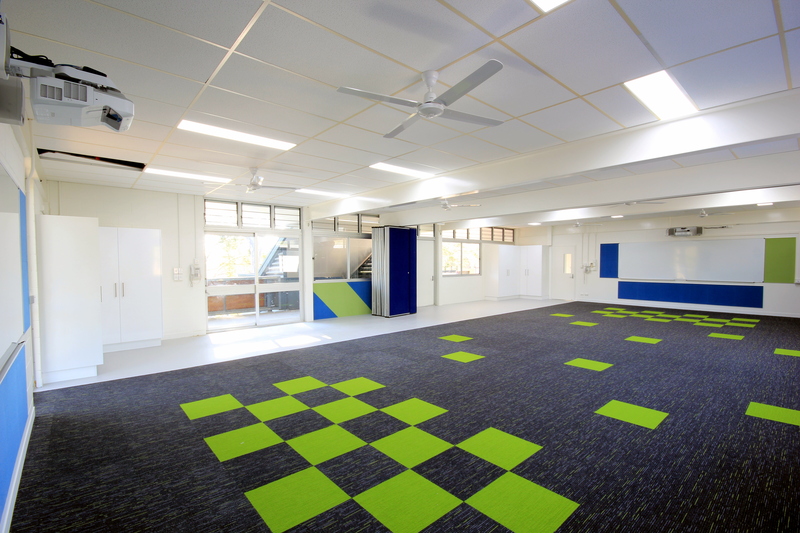 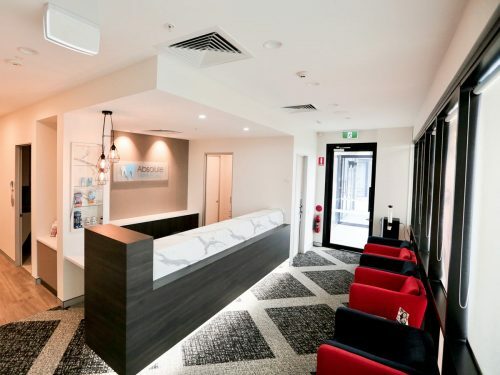 The 3 chair practice design and specifications reflected the client’s budgetary requirements, and also retains the ability to expand their services as the practice grows. 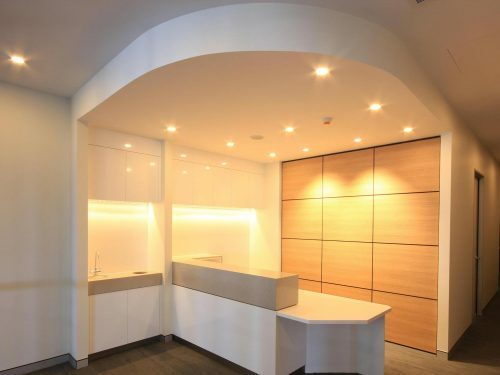 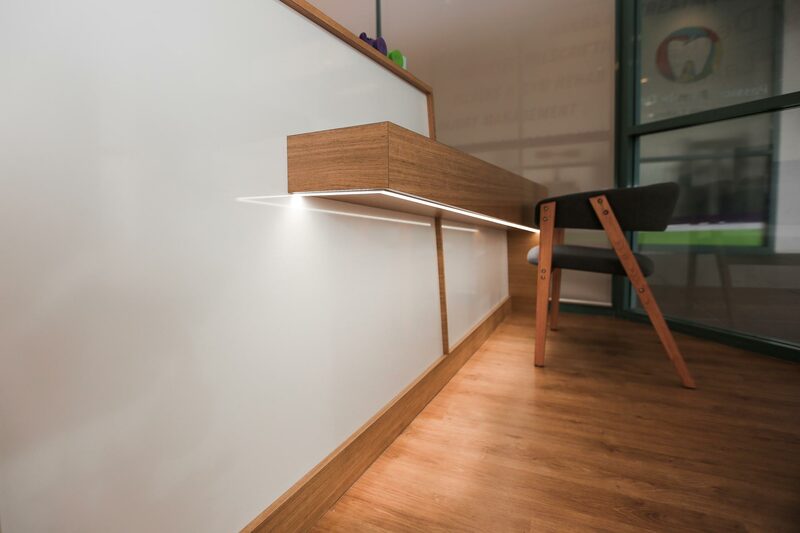 Key to our design and build success is the Dentifit Team’s ability to effectively communicate with the client throughout all stages of the fit out, to fulfil the client’s vision.